It's quiz time! We love this quiz by Nüage Designs! We had the pleasure of designing around Nüage linens for one of our photoshoots-- just beautiful! What's your wedding style? Traditional, Modern, Rustic? Our work is featured under the Vintage style! Take the quiz and then take a peek! Enjoy! 1. Long tables for a more intimate dinner vibe. The experts at Bridal Guide are saying round tables are out and long tables are in. Any setting that creates less of a banquet feel and more of an intimate gathering is on trend in 2016. We love this shot by Lisa Rigby Photography, that highlights an amazing feature of this unique Provincetown wedding: a long table down a dock. For this table we created an array of varied arrangements with vintage milk glass and textural blossoms. 2. Loose, organic florals continue. 2015 was full of blooming, organic florals and the bloggers at StyleMePretty predict that 2016 will be no different. Bring on the garden roses. Bring on the dahlias. 2016 here we come. 3. Metallics, Metallics, Metallics! Specifically, Rose Gold is going to be a popular color for 2016. As time has shown, metallics never get old! The color predictors at Glamour, are saying rose gold is in. Metallics add the perfect touch of fun and sophistication to any event. We love this shimmery rose gold sequin linen featured on the sweetheart table at one of our weddings. It made the perfect pop of glamour. 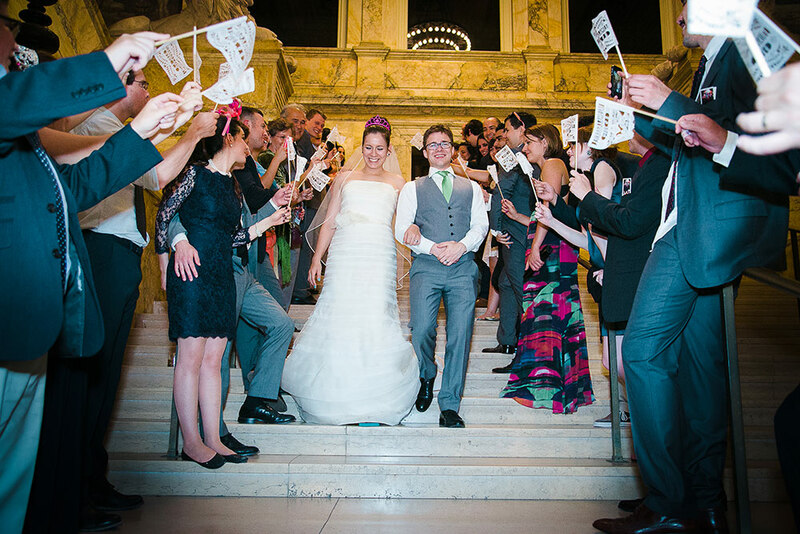 Whether it's sparklers, flags, kazoos or confetti, grand exits are just as fun as grand entrances! Exits make for a perfect photo opp with a more casual + fun feel because the night is in party mode! 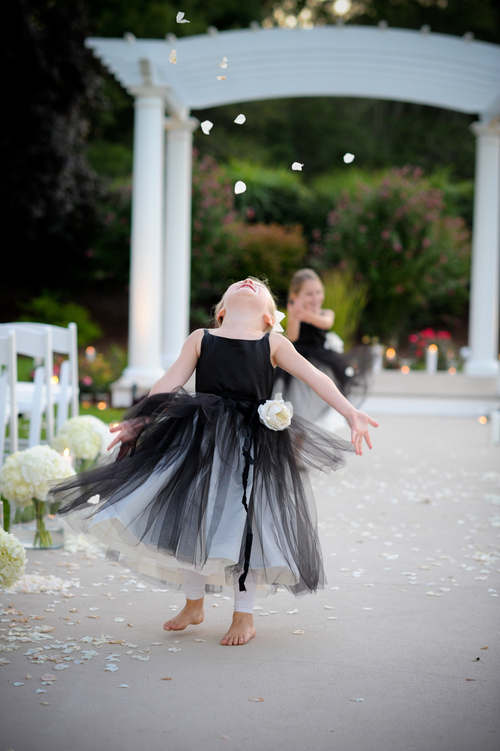 As HuffPost Weddings explains, it's a great way to keep guests engaged 'til the end. Also, fun ideas after the exit like food trucks or takeaway items are always an extra treat for guests! Hello, bare feet. Hello, beachy vibes. Bloggers at Brit+Co suggest zen is the key to weddings in 2016. Keeping it easy and casual, by having a wedding in a laid back setting makes it easier on couples and their guests. More fun, less stress. Check out these fun pew markers we make for one of our beach weddings!